A dozen years ago when my husband got his master’s degree in agronomy, he was doing work in precision ag. Looking for ways to reduce phosphorus runoff from manure application, he applied it at varying depths. Yield monitors, grid soil sampling and GPS guidance helped chart results. Ever since, I’ve generally tied precision ag squarely to row-crop farming. I recently wrote an article on precision backgrounding. It was especially fun because I got to talk to my former animal science professor, Dr. Kelly Bruns, now at the University of Nebraska, and to a legend from my alma mater, South Dakota State University, Dr. Robbi Pritchard. “Today the genetics are better; they’re going to help us a lot. Our growth enhancement tools are better, and we know a lot more about them,” Pritchard says. In general, calving seasons are tighter than they used to be, so there’s not quite the same need to even cattle out. Growth genetics have become more common. “If [calves] are coming out of 1,600-lb. cows, they probably don’t need any implants. The DNA is there. The implants just fill in for a lack of DNA,” he says. Marbling has improved at the same time. 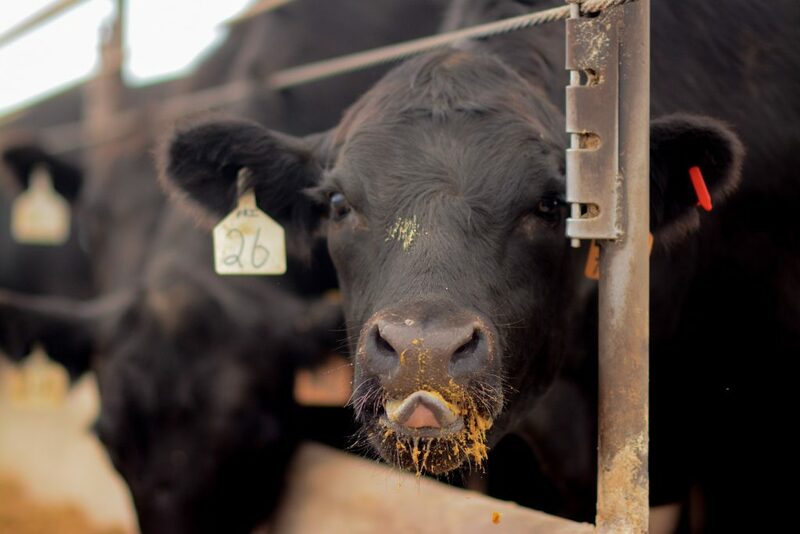 If you want cattle that do well at the feedyard, the 5- to 8-month backgrounding window is when you can change the final outcome in terms of final weight and quality, the animal scientists say. Do you background your own calves? Have you changed their diet, days in the program or implants to adjust for improvements in genetics? If you buy grass cattle, chances are you are not growing the same type of cattle you did 10 or 20 years ago. It might be time for a new prescription. Smaller to moderate-frame cattle need a more aggressive implanting program than the larger frames. It’s also important to consider final marketing method. 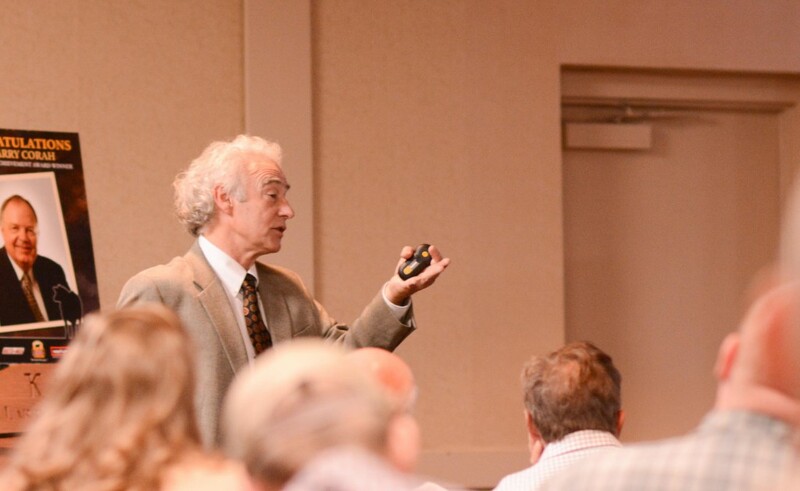 Pritchard says wheat and low-quality forage are meant for commodity cattle. If you want a premium carcass, that 5- to 8-month window is critical. As a general rule, early weaning is best for large-framed cattle, and creep feeding “fits best just to fill in the nutritional gaps,” he says. It might be time to evaluate cattle and select a program based on their genetic potential. A little precision might be just what the doctors ordered.